This habits will boost your success! Share your opinion in comments! 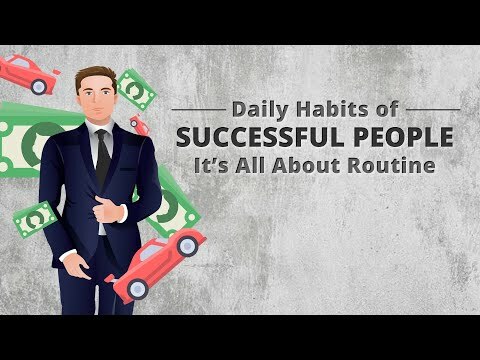 This habits will boost your success!